I am an Assistant Professor in the School of Computing. My research revolves around robotics, interactive virtual worlds, and data science. Before coming to Clemson, I was a postdoctoral researcher in the Department of Computer Science & Engineering at the University of Minnesota. 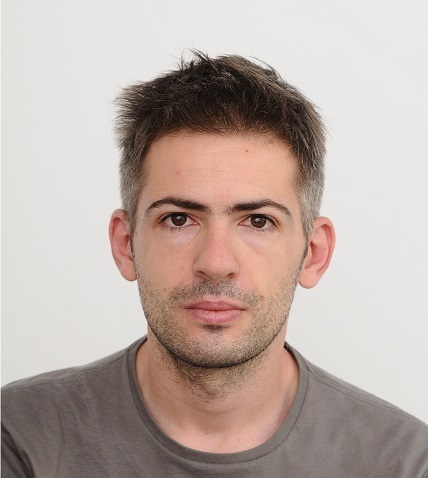 I received my PhD in Computer Science from Utrecht University, where I developed motion planning algorithms for crowd simulation purposes, working under the supervision of Prof. Mark Overmars and Prof. Frank van der Stappen. My main research interests include motion planning, crowd simulation, and data analysis. 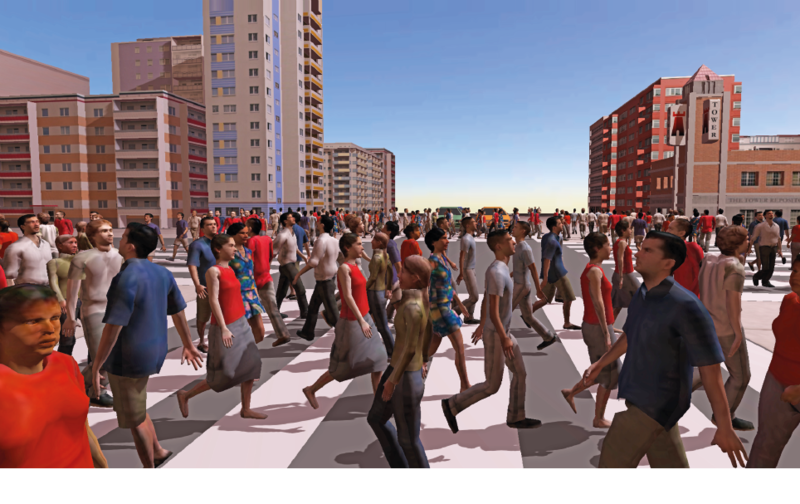 I am particularly interested in the development of motion planning algorithms for virtual humans, autonomous robots and crowds of virtual characters. See below for some recent work. Spring 2019: I'm teaching Motion Planning (CPSC 8810), and Intro to AI (CPSC 4820/6820). CPSC 4820/6820 is a new course with the goal of providing an introduction to the fundamental concepts of Artificial Intelligence and Machine Learning. Topics will include: agents, uninformed and informed search techniques, reinforcement learning, perceptrons, and deep learning. The course is suitable for undergraduate and young graduate students to gain a solid technical background and as a preparation for more advanced work in AI. See the course website for details. Fall 2018: CPSC 4040/6040. I am teaching Computer Graphics Images this fall. See the course website for details. Spring 2018: CPSC 8810. I am teaching motion planning this semester. We will cover different techniques with applications to robotics, and interactive computer graphics. The class will involve programming assignments, as well as a final project, either simulation-based or on a Turtlebot. See the course website for details. Fall 2017: CPSC 4040/6040. The class will focus on the theory and practice behind the generation and manipulation of digital images. Topics include image representation and storage, color systems, affine and general warps, compositing, morphing, and non-photorealistic transformations. See the course website for details. Spring 2017: CPSC 8050. The class will focus on motion planning techniques for robotics and computer graphics with topics that include A*, dynamic programming, local collision avoidance, kalman filtering, numerical optimization, etc. See the course website and here for more details. Fall 2016: CPSC 6040 - Computer Graphics Images. I'm on the program committee of IJCAI-19. This year we will be in Macao!. New paper at SIGGRAPH Asia 2018 on learning a representative space of local navigation scenarios from pedestrian data, and automatically recommending appropriate crowd navigation methods for a scenario in hand. I'm on the program committee of AAAI-19. The conference will take place in Hawaii. Funded postdoc in character/humanoid control and planning. See here for details. Feel free to contact me if you're interested. New paper at SCF 2018 on controlling material properties of textile using embroidery-based stitching. Congratulations to Ella Moore. I've finally had some time to put the Implicit Crowds code online. 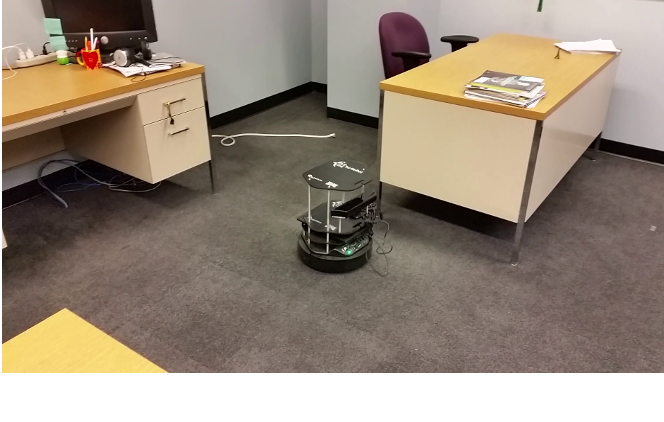 New paper on adaptive learning for multi-agent navigation will appear on Autonomous Robots. Thrilled to give an ivited talk on "Human Data and Learning for Multi-Agent Navigation" at CIMAT - Computer Science seminar series in Guanajuato, 12/07/2017. I'm on the AAMAS - Robotics track program committee. This year AAMAS is part of the Federated AI Meeting that takes place in Stockholm July 9-19. I'm on the program committee of AAAI-18. See everybody in New Orleans! Gave an invited talk at the College of Charleston - Computer Science Research Speaker series, 11/14/2017. New paper on local collision avoidance under sensing uncertainty will be presented at RSS 2017. Congratulations to Zahra Forootaninia. Gave an invited talk at “Pedestrian Dynamics: Modeling, Validation and Calibration” topical workshop, organized by ICERM - Brown University , 08/22/2017. 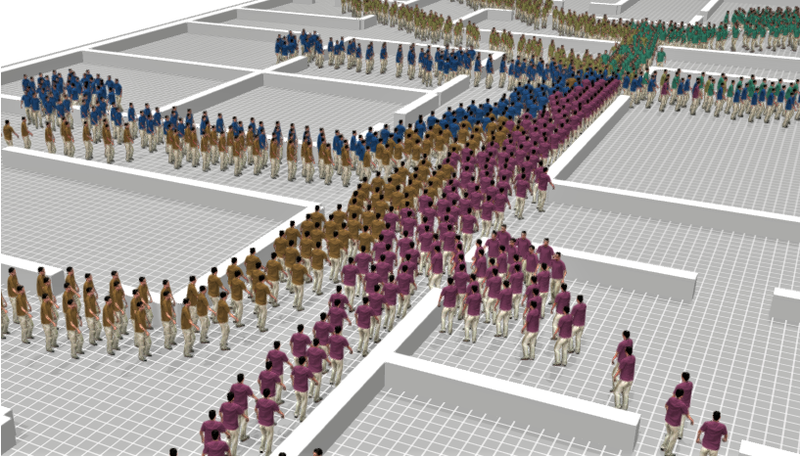 New paper on implicit integration for crowd dynamics will be presented at SIGGRAPH 2017. More information is available here. Congratulations to Devin Lange for his paper at EuroVis 2017. Some advice on how to act if you get caught up in a crowd. I'm on the program committee of IJCAI 2017. Consider submitting a paper! I've recently been appointed as an associate editor for Elseviers' Robotics and Autonomous Systems journal. We are expanding the DPA program to the city of Charleston! Students and post-graduates interested in the areas of robotics, animation, and graphics feel free to contact me. 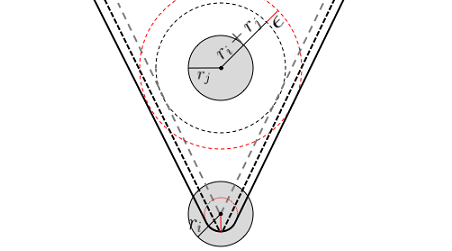 Our new paper on inferring agent types for navigation problems will appear at IJCAI. Our paper on coverage planning under sensing and localization uncertainty will appear at IEEE Robotics and Automation Letters and be presented at ICRA 2016. Our paper on implicit coordination in multi-agent navigation has been accepted at AAAI-16. The new Game AI Pro2 book, which includes our chapter about anticipatory collision avoidance, is out. Our new analysis of a large corpus of pedestrian data reveals the existence of a universal power law governing pedestrian interactions. See here for details and related code. Code for the Predictive Avoidance Model developed during my PhD is available here.